Jim Smith began his real estate career over 24 years ago and has become a leader in his community. 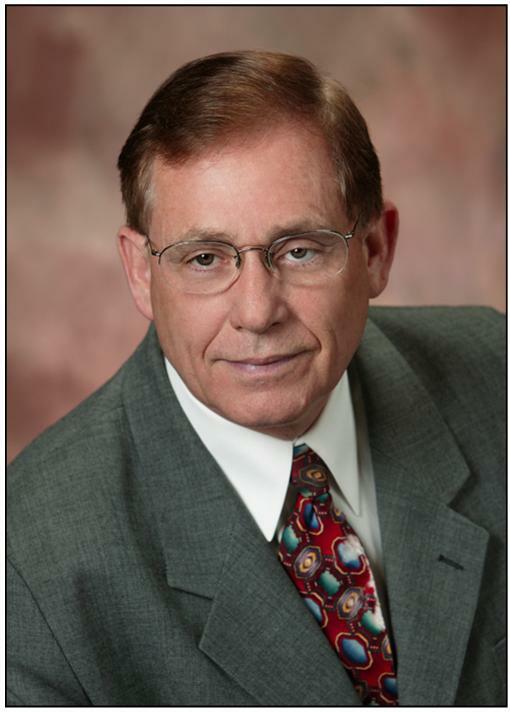 A Lake County resident since 1959, he provides his clients the kind of expertise they deserve on the Chicago Land area and in particular Lake and McHenry Counties. Being knowledgeable and familiar with employment, transportation, demographics, residential, investment, and commercial properties, make Jim a specialist in his field. Jim’s niche is in Traditional Detached and Attached Residential property as well as Foreclosure, Short Sales, and Investment property. He enjoys working with both buyers and sellers, and the many clients that are referred to him. When Jim has time away from real estate, you can be sure to find him doing some of his favorite pastimes like fishing, scuba diving, snorkeling, and snow skiing. Jim’s advice for a buyer / seller: When selecting your Real Estate Professional, make it an individual who treats you as you want to be treated. Always make sure that person is knowledgeable and can provide you with solid facts of the market area to assure you receive all the information when making your decision to sell or purchase your home.